You would like to lighten your hair? You fall in love with glowing shades of color? You are too busy to go to the hair salon frequently? You are afraid of products laden with toxic chemicals? So, what should you do? 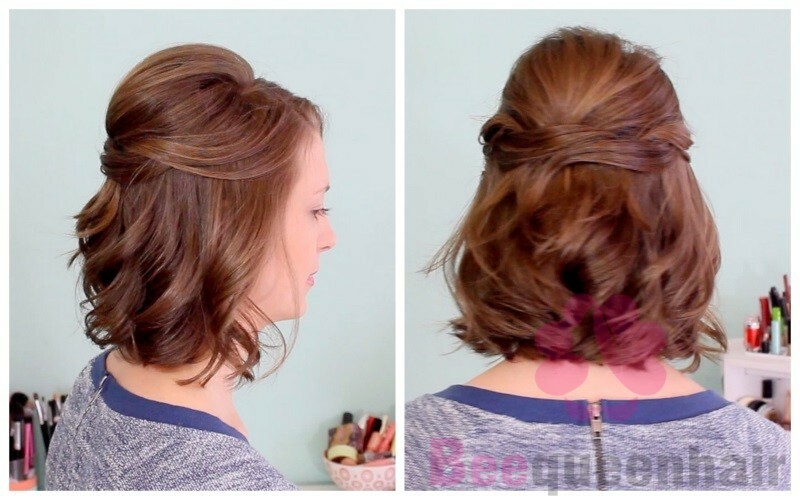 Don’t worry because in this blog post, Beequeen Hair will introduce some natural methods of lightening the hair to you. Actually, almost all ingredients can be found in your kitchen. They are both safe and effective. 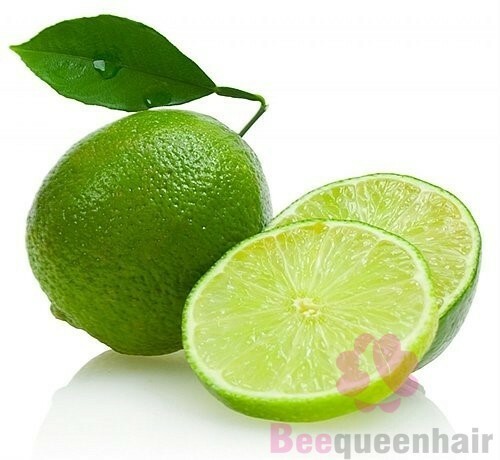 Lemon has natural bleaching properties because of it citric acids. For this reason, people use lemons not only to whiten their skin and their teeth but also to lighten their hair. You just need to use half a cup of fresh lemonade to apply to your hair and keep it for around 20 minutes before rinsing out. 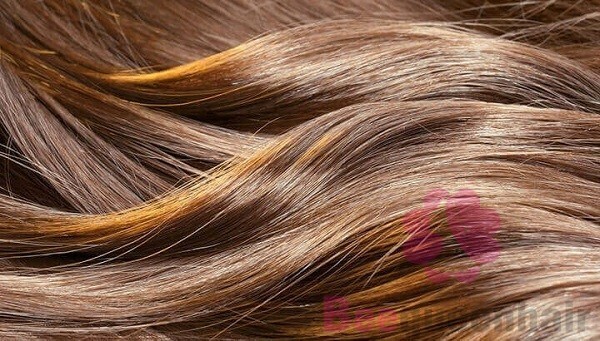 This is considered the oldest and most effective way to lighten hair. 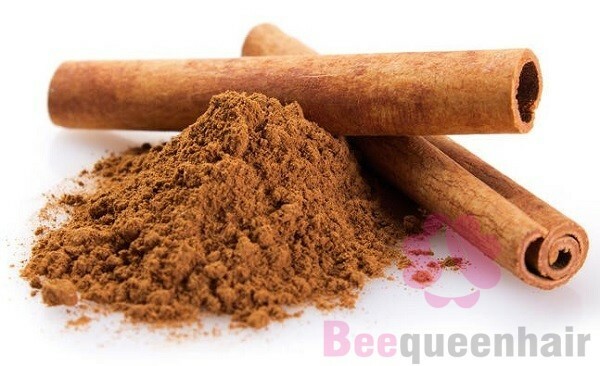 A lot of women preferably use cinnamon to lighten their hair because this natural ingredient smells great and it also protects the hair from UV rays. First, mix 1-2 tablespoons of cinnamon powder with a few cups of water to form a mixture then apply it to your hair. The amount of water depends on the length and the thickness of your hair. Because of honey’s stickiness, it is necessary to dilute it with water at a ratio of 1:2. Wrap your hair in a towel after applying the mixture of honey and water to it. Leave on overnight. 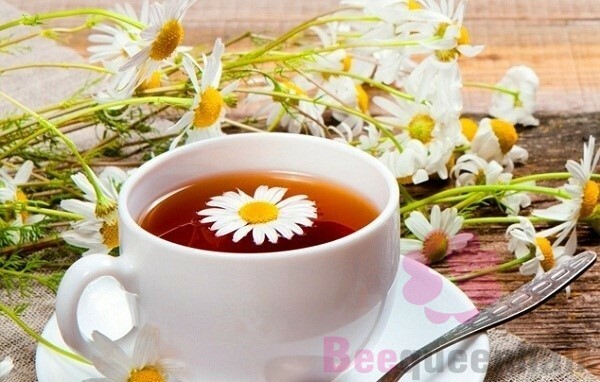 Substances in chamomile tea not only lighten the natural hair but also remove split ends. You first need to brew a strong cup of chamomile tea. Not until it cools can you pour it on your hair. After that, dry your hair under the sun and wait for a lighter hair color. 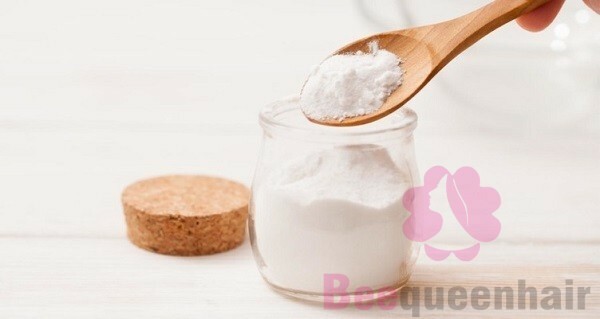 In addition to be an excellent lightener, baking soda also plays an important role in removing any toxins and harmful chemicals from your natural hair. Mix 1 tablespoon of baking soda with a reasonable amount of water in an effort to create a medium paste. Massage the paste all over your hair and scalp before washing off. Remember that the longer you leave the paste on, the lighter your hair will be. It is not a surprise when salt is said to have the ability to lighten dark hair. A lot of people say that their hair color is lighter after they swim in salt water. Dissolve salt with water at the ratio of 1:5 and use this mixture to wash your hair. 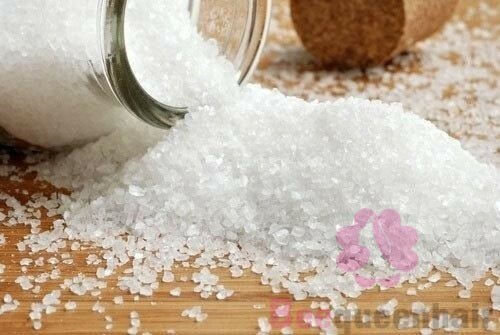 The fact is that “no poo method” is becoming a very trendy phenomenon, so let’s give it a try by washing hair with the mixture of salt and water. You just need to spray hydrogen peroxide into your hair evenly. Although hydrogen peroxide can lift up your hair color, you should use it with care because it is an extremely strong chemical. Thanks for reading. Don’t forget to leave a comment if you find this post informative. If you want to change your hair constantly without worrying about hair damage, contact us to get the best quality hair extensions.